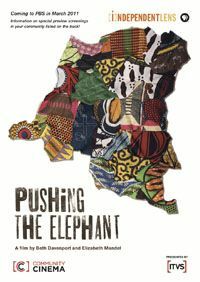 In Pushing the Elephant, Rose Mapendo is confronted with teaching one of her most recalcitrant students how to forgive — Nangabire, the daughter who remained behind. 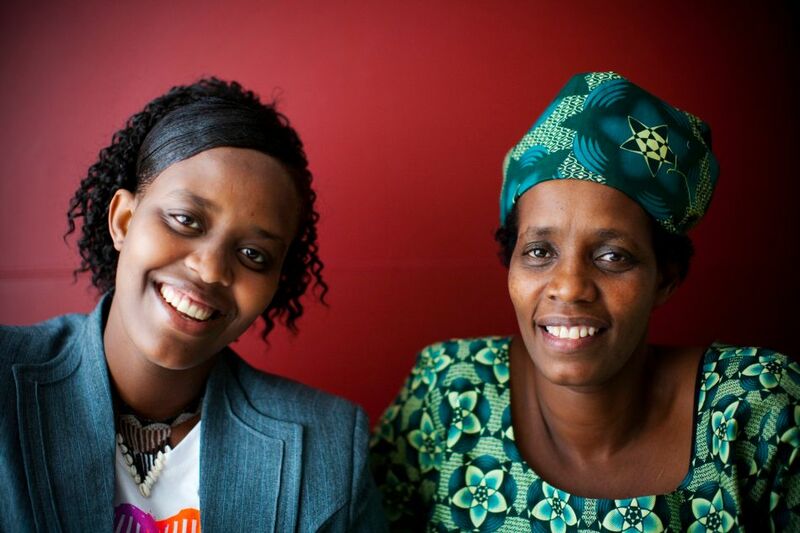 In the late 1990s, Rose was imprisoned with her family during violence that engulfed the Democratic Republic of Congo. Her harrowing experience included the nighttime arrest of her entire family by government agents, the execution of her husband, the birth of their twin sons in prison, and grim negotiations with prison guards to save the lives of her children. She emerged advocating forgiveness and reconciliation. In a country where ethnic violence has created seemingly irreparable rifts among Tutsis, Hutus, and other Congolese, this remarkable woman is a vital voice in her beleaguered nation’s search for peace.